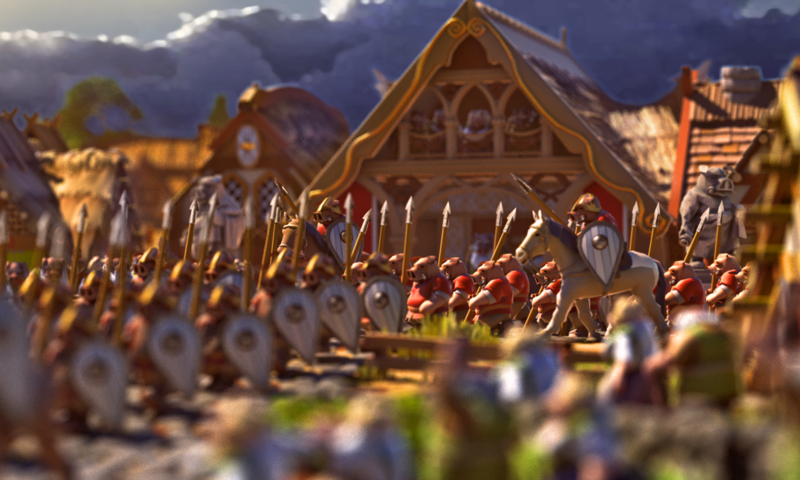 Growth details, new unit recruitment and terrain tools. I have, at last, reworked the population Growth algorythm and finally added all the details UI so players can understand more what’s going on. 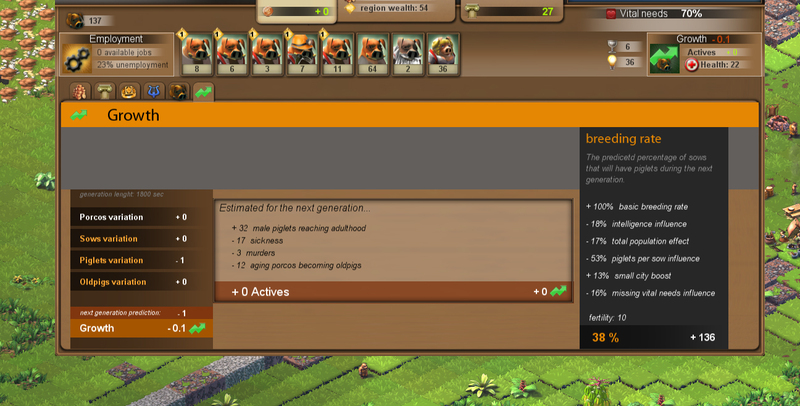 All the stats are displayed ‘per generation’ so you can get a good idea of how your demographics are evolving. Here you can see my active population is stable as the amount of new actives just balances out the amount dying or getting old. Sickness is directly connected to health and vital needs of your populaiton while murders will be connected to the amount of ‘conflict’ in your society. 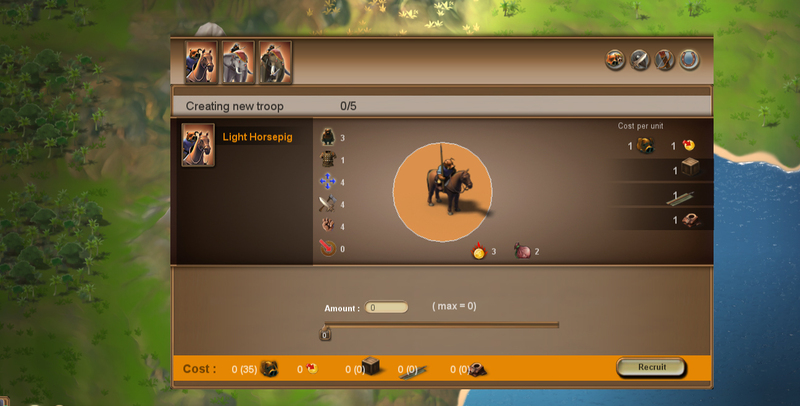 Its now possible to recruit units into formations again, as i’ve completed this new UI for recruitment. Also you no longer need to be into the region to do that, and you can load/unload inventory or recruit new troops directly from the world map. I’m now starting the work on fortifications and defensive measures. That means walls, platforms but also , for now, terrain modification. I’ve began implementing the possibility to modify the height of the terrain, which will allow players to rearrange terrain as they wish, like flattening areas or developing a defensive position to build a nice fort. However this will be a really costly thing to do for players especially in early game. 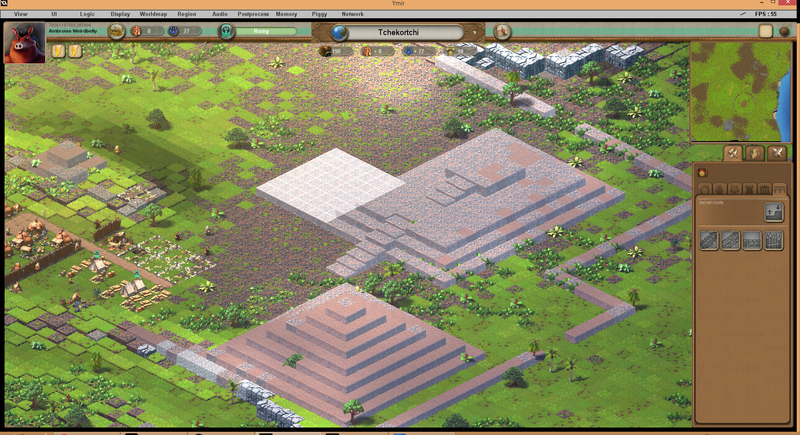 As you can see in the screenshot below, when using the tool you will first get a preview of the planned work with the modified tiles appearing hightlighted. When validated, the tiles to be modified will be marked and locked, waiting to be actually worked one by one as the task progresses. This will be a pretty slow process and will consume a huge amount of tools in particular. So doing something a bit crazy like what i did there is probably not going to be a good idea.